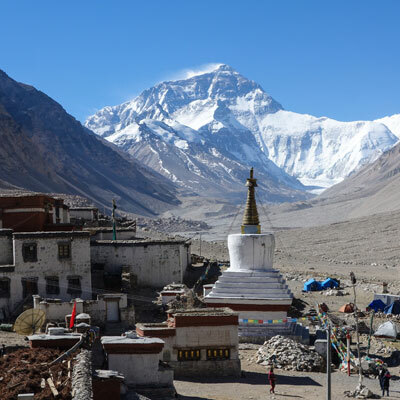 Chengdu Lhasa Everest tour is the best Tibet tour option for those wishing to explore China, Tibet, Lhasa with Everest base camp all in one trip. 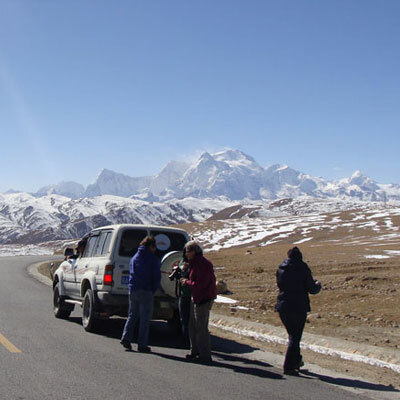 Chengdu Lhasa Everest tour starts in Chengdu with breathtaking train journey or short flight to Lhasa. After receiving necessary travel documents including Tibet travel permits which we will provide you in Chengdu, you will fly or take the train journey to Lhasa train station or airport where our tour guide will be waiting to pick you up and drive to Lhasa city for overnight halt. From next day for three days, your adventure Chengdu Lhasa Everest tour begins with sightseeing tour of amazing palaces, monasteries and temples. 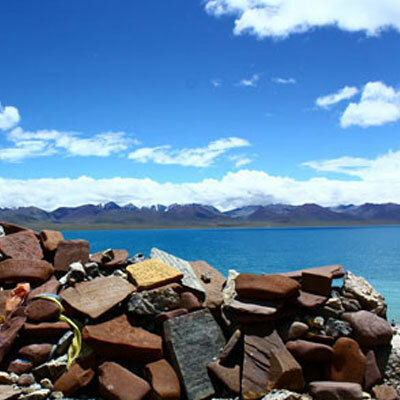 After three days easy cultural sightseeing tour in Lhasa, you will get well acclimatized to the high altitude and oriented with Tibetan culture and tradition. The next plan in the tour will be the drive to Everest base camp which takes two days, making several stops. Our first stop is at Shigatse city which is the 2nd biggest city in Tibet. We will apply necessary travel permit on day 4 afternoons and we will leave Shigatse the early morning on day5, drive about 360km to get to Rongphu monastery, then we may trek 4 km or take local bus to campsite to have the night stop. At campsite we may have opportunities to visit Mt. Everest sun-set for breathtaking views. After morning excursion in Everest Base Camp on Day6, we will drive back to Shigatse city for overnight stay. Finally our last day highlight trip will be the Gyantse city and Yamdrok Lake Trip. Highlights of Trip: Potala Palace, Jokhang Temple, Barkhor streets, Drepung + Sera Monastery, Shigatse Tashilhunpo Monastery, Mt. Everest Base Camp, Gyantse, Karola Glacier, Yamdrok Lake, Yak Mountain hiking. Day 02: Lhasa tour,Potala Palace, Jokhang Temple and Barkhor streets. Day 04: Lhasa-Shigatse (360km, about 5-6 hours) Tashilhunpo Monastery. Day 08: Free time in Lhasa, Lhasa-final departure. Transfer to hotel, rest for altitude in Lhasa, 3650m. Overnight at hotel. Today’s program starts with a visit to vital Potala Palace and the Jokhang Temple with her vicinities. Potala palace is Lhasa’s most important landmark and provides a wonder of Eastern architecture. Your first site of this massive structure will be a magical moment which will be remembered for your rest life time. It has been a palace since the fifth or sixth century and was once the home to the Dalai Lama. Well another visit we will take is to Jokhang Temple which locates at Barkhor Bazaar. This temple is the most revered shrine in Tibet and is constantly bustling with devout worshippers. We will also be given the opportunity to shop in Barkor Bazaar, the crowded central market in ancient section of Lhasa which is the residence of many local Tibetan people. Overnight at hotel. In the afternoon, the site we will visit is Sera Monastery, a fifteenth century sprawl of golden roofs and whitewashed walls. This well preserved monastery is located just 5km to North of Lhasa city and is home to several hundred lamas. Its famous debating activities happen around 3-4pm quite regularly every working day and we will not give it a miss. Overnight at hotel. 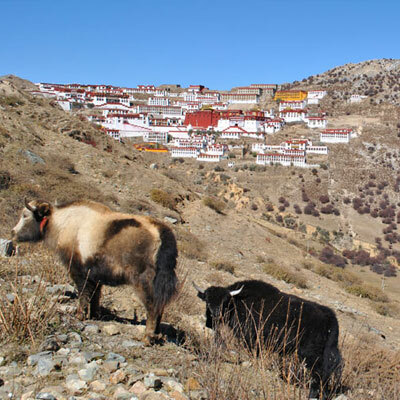 Today's activities: Landscape driving from Lhasa to Shigatse city, Tashilhunpo Monastery-optionally we can do the yak mountain hiking if we do not visit Tashilhunpo monastery. We will get to Shigatse around 4:30 pm. Overnight at hotel. Today's activities: Landscape driving from Shigatse city to Rongphu Monastery, 4 km trekking from Rongphu Monastery to Everest Base camp. Overnight in Tent or guesthouse, Accommodation: Campsite tent or guesthouses in Rongphu (Everest Base Camp Region Accommodation), note: the toilet in Everest Base Camp region is quite simple and not clean. Today's activities: Everest Sunrise and last peak at Everest (8 hours of drive). Wake up this morning below the stunning north face of Mt. Everest (8848m), the tallest mountain in the world. For those wishing to go to Base Camp in the morning to have closer view to Everest, we can take the local environment tour vehicle to Everest. B.C and after shooting the photos, we come back to Campsite and then we drive back to Shigatse (340km), and be wrapped again in the endless vistas of the Tibetan plateau. Overnight at hotel. 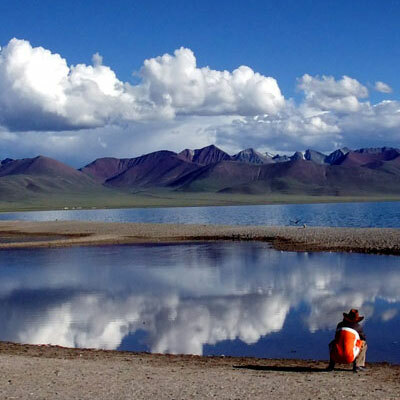 Today’s activities: Yamdrok Lake (100km from Lhasa), Southern part of Tibet Plateau (3 hours of drive). 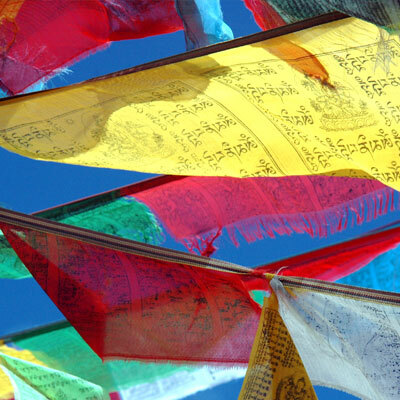 In the morning you'll start the drive to Shigatse, via Gyantse on the Southern Friendship Highway. Crossing over the summit of Kamba La (4794 m), you'll see the tranquil turquoise waters of Lake Yamdrok below; one of the three holiest lakes in Tibet. Far in the distance you'll spot the towering massif Mt. Nojin Kangtsang (7191m) and the staggering Karo-la Glacier (5045m). Overnight at hotel. Day 08: Lhasa & Return Home. Our website contains as much information as possible about Chengdu Lhasa Everest Tour. However, if you have any questions regarding trip, please feel free to contact us. We answer all enquiries within 24 hours. If you want to book a trip, you can send us an email or contact us directly by phone: 0977 98510 36844 (Ram Kumar Adhikari).